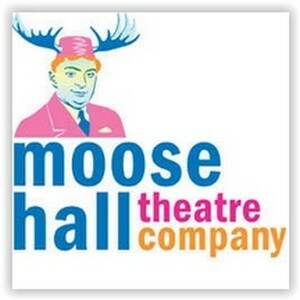 Moose Hall Theatre (MHTC) is a 501 (c) (3) not-for-profit company. Our mandate is one of cultural inclusion. Our aim is to provide performance opportunities for professional performing artists of various cultures and origins, particularly for those who would not otherwise have an opportunity to participate in contemporary or classical productions. The core mission of MHTC is best expressed through our activities producing the Inwood Shakespeare Festival (ISF). In partnership with City of New York/Parks & Recreation, ISF provides free outdoor theatre in Inwood, which is located in the northernmost section of Manhattan. Utilizing the venue of Inwood’s beautiful parks, we will continue to showcase classical and contemporary theatre, dance and music for a culturally mixed population, many of whom are experiencing, live theatre for the first time.